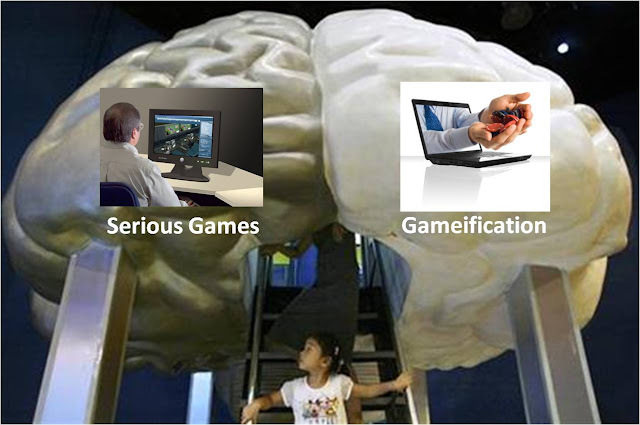 Forrester Analysts: Where Are Serious Games and Gamification Heading? 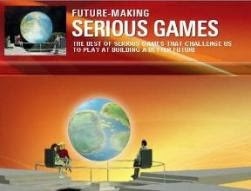 Serious Games? Definitely. Gamification? 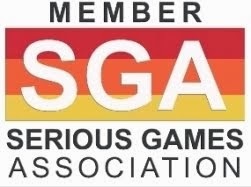 Too Early To Say!, recently posted by Forrester analyst Tom Grant, with at least 30 retweets and object of an on-going discussion at LinkedIn "Serious Games Group", is a must-read article. According to the author, the blog post is about the difference between Serious Games and Gamification. “I'm hearing occasional confusion between the two, which is unfortunate given the much longer track record of success for Serious Games”, he says. Tom Grant takes a stand for “Serious Games virtues”, but alerts about the risks of pushing Gameification too hard and getting a backlash.